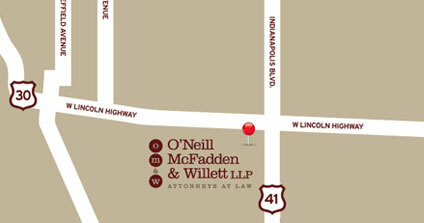 Marianne joined O’Neill McFadden & Willett LLP in 2016. 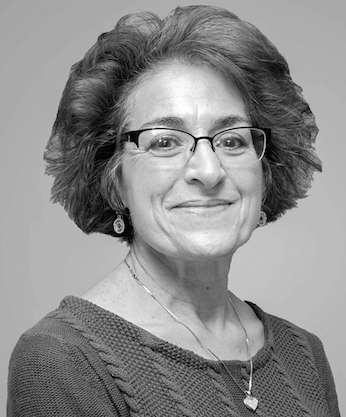 She has 32 years working in the legal field. 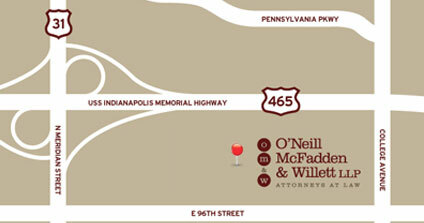 Ms. Mecyssne is the Legal Assistant for Attorney Michael O’Neill and Attorney Marian Drenth.